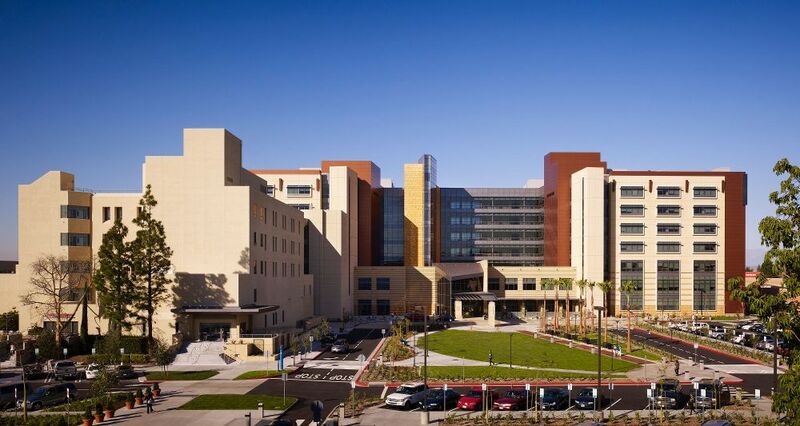 The University of California, Irvine Medical Center (UCIMC) is proud to announce the 2019 Residency Open House on Saturday, May 18, 2019 in Orange, CA. We invite medical students to apply for the opportunity to learn about the Graduate Medical Education experience from multiple perspectives within the UCIMC environment. As an institution, it is our mission to promote inclusive excellence by recruiting and supporting a wide array of physicians who are able to serve a diverse patient population and enable our local Orange County community to thrive. In the interest of promoting inclusive excellence in our community, we encourage medical students from AOA- and LCME-accredited schools throughout the United States to apply. Multiple travel awards will be made available for attendees based on financial need. What does the event entail? In addition to showcasing what UCIMC has to offer, we also seek attendees’ questions and concerns about the holistic UCI GME experience. It is our objective to foster a culture that is mutually beneficial for both our guests and the entire UCIMC community. This program is open to current medical students from AOA- and LCME-accredited institutions. Medical students who come from and/or have experience serving underrepresented and disadvantaged populations are especially encouraged to apply to be a part of this program. Due to limited space and resources, applicants will be vetted by a committee of UCI faculty members and administrators before being extended a formal invitation. The deadline for applications is March 5, 2019. Applicants will be notified by early April of the committee’s decision. What commitment is expected from attendees? Attendees are expected to attend an all-day event at the UCI Medical Center on Saturday, May 18, 2019. It is our hope that attendees will interact with the various representatives of the UCIMC community in order to accurately inform their questions and concerns about the UCI GME experience. As a courtesy to UCIMC support staff and your fellow invited attendees, we will respectfully decline any requests for partial/in-and-out attendance. It is our absolute hope that this experience will encourage attendees to apply for residency at UCIMC. However, attendance at this event is for informational and educational purposes only. Attendance at the Residency Open House does not constitute any formal application for employment on behalf of the attendees, nor does it imply or guarantee any employment offers on behalf of the University of California, Irvine. How much will this event cost? The Residency Open House event has no registration fee for invited attendees. However, attendees should plan for travel and accommodations that will book-end an all-day commitment in Orange, CA on Saturday, May 18, 2019. Travel awards will be available for selected applicants. If you wish to be considered for a travel award, please answer the appropriate question in the application form. Breakfast, lunch, and light snacks/refreshments will be made available during the Open House. Attendees are responsible for all additional meal costs related to their travel. I have an additional question/concern. Please contact Dr. Xavier Hernandez, Diversity and Inclusion Program Officer for the UC Irvine College of Health Sciences, at xhernand@uci.edu.